Saké aficionados will love Izakaya Nomoto for small dishes paired with saké. Daisuke Nomoto has a strong izakaya resume and his namesake spot entices with a long counter overlooking the open kitchen. Only 15 seats, so reservations recommended. Mark Sekita has opened a Japanese-inspired New American cuisine in Ginza. 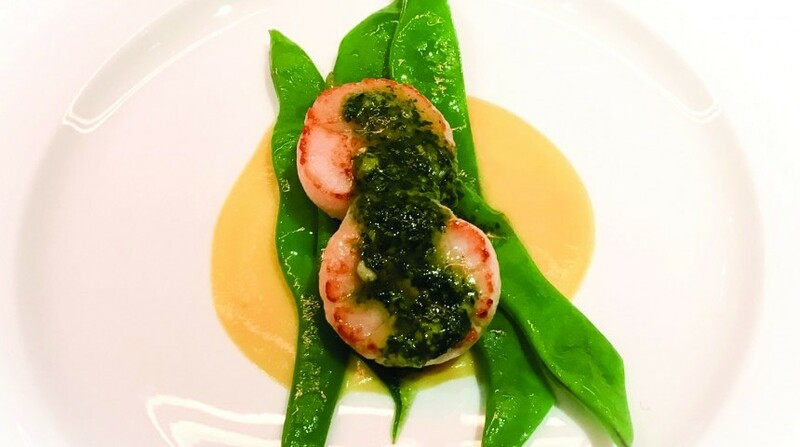 Sekita has a strong culinary background having worked with chef Michael Anthony of NYC Gramercy Tavern. Seasonal menu includes ahi poke crostini and house-made spaghetti with shiso pesto. Bread aficionados pilgrimage to the 74-year old Asakusa bakery, Pelican, famous for simple loaves of white bread (shokupan). The retail shop sells out early in the day, frustrating many customers. Finally, the brand has opened Pelican Café featuring thick-cut bread toasted over charcoal, cheese toast, and sandwiches. The delicate oden broth at Ginza Ogura is seasoned only with salt, unlike the soy sauce-based traditional Tokyo style. The main Ginza shop is only open for dinner, but this new branch near Tokyo Station also serves lunch. Shake Shack fans will be happy to know that Yokohama is the first shop outside of Tokyo. It is conveniently located near Minato Mirai station. 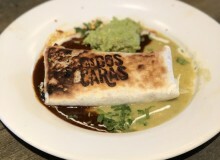 Roppongi Hills, the sixth branch in Japan, has just joined the family. 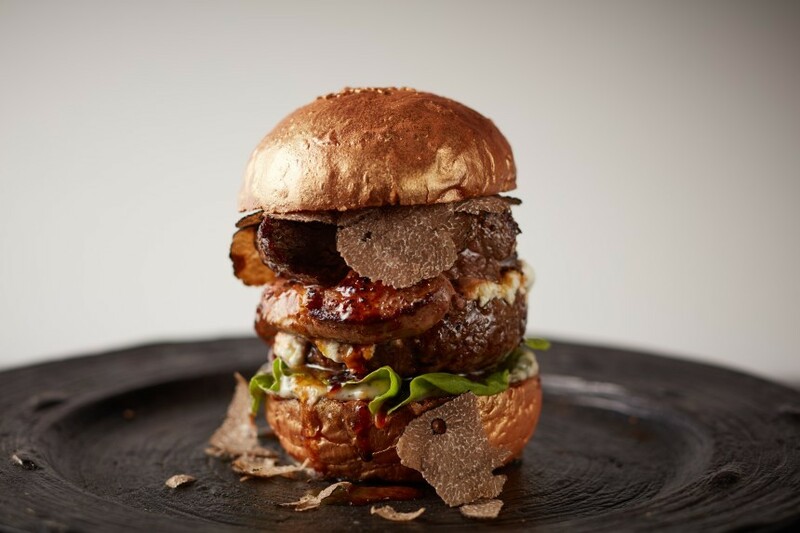 Oak Door Steakhouse at the Grand Hyatt Tokyo is doing a monthly lunch burger promotion. December will be a ¥20,000 the Golden Burger is all over-the-top with a beef patty, foie gras, black truffles, wagyu tenderloin, tomato, and lettuce nestled between gold-leaf buns and served with fries cooked in duck fat. 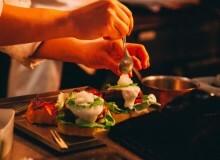 Fast food chain, First Kitchen, will serve aged kuroge wagyu hamburgers. The beef is aged using a new technique, an aging sheet, that accelerates the aging of the beef so that in 30 days it looks like 100 days. Aged wagyu beef hamburgers starting at 1,000 JPY. Tamari is usually, but not always, soy sauce made without wheat. This can be a problem for celiacs who must absolutely avoid gluten. 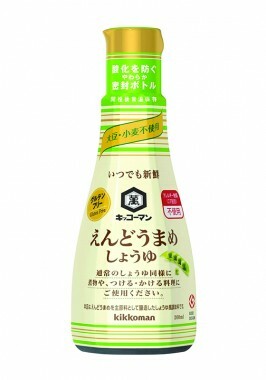 Kikkoman has come out with a gluten-free soy sauce made from peas. Look for endomame shōyu at your local supermarket. Gontran Cherrier boulangeries around the city have disappeared. In place there are Boul’ange bakeries, which strangely have a few of Cherrier’s baked breads and sandwiches, but the full selection is no longer available and the number of staff have decreased. Other gin to keep your eyes out for include a Yuzu gin from Kyoya Shuzo, a venerable shochu distillery in Miyazaki. Big companies are also stepping up to the plate. Nikka has a coffey gin which comes through a “coffey still” and has notes of Japanese citrus and sanshō, Wabijin 和美人 includes ginger and shiso along with citrus and green tea. Suntory’s Roku Gin includes sakura flowers and leaves with green tea, sansho, yuzu, and traditional botanicals.